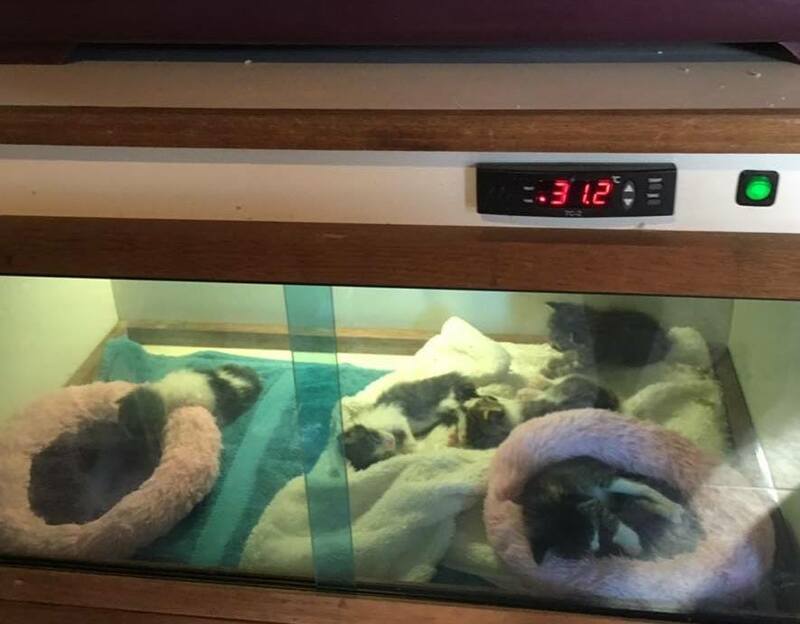 Join GCCF Kitten Care Club! ​Greek Cat Care Foundation is a volunteer charity, working to help the street cats of Greece since end of 2010. Many street cats in Greece, urgently need our help. They live a very hard and dangerous and mostly very short, life..
A life that means a continuous battle to try to survive. Many become ill or wounded, many die of car accidents. Most kittens don't even make it to be a few weeks old..
One female cat and her babies, can grow to the number of 5000 cats in only four years! This is why our work is very much needed. 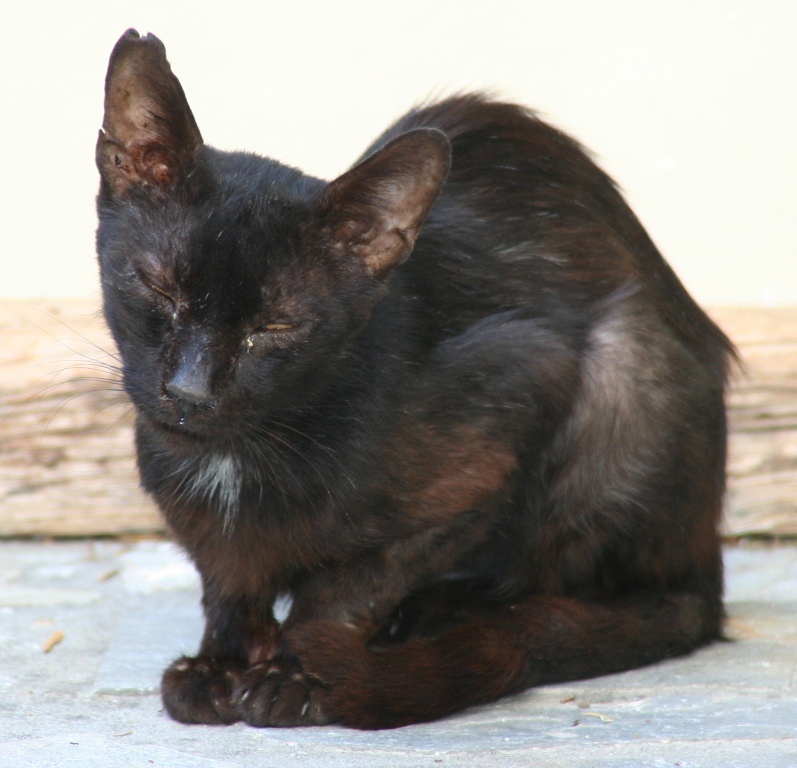 We try to help as many street cats as we can, by sterilisations, help to give sick and/or injured and weak cats and kittens shelter and care, veterinary treatments, and medications, providing food for struggling street cats and so on. We need your help to help the street cats of Greece! Please take a look on our website to find out more about our work, and for how you can help. 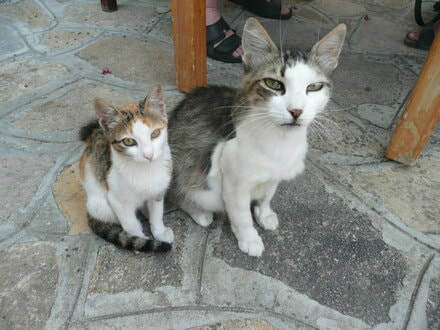 Help us to help the streetcats on Lesvos to survive!! 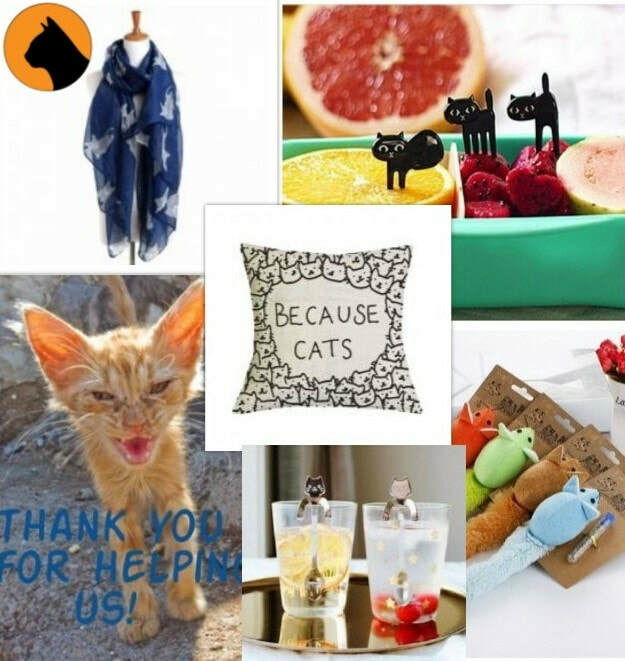 Many are very hungry and they depend on our help ..
Visit our webshop 'Help Greek Cats Shop' filled with the cutest presents! 'Gift Shop for the Cats'. ​Please click on the photo below to go to the shop! ​We could buy life saving incubators, for Samos, Athens, Kythira, Sitia Crete, Kos, Lesvos and Dana in Rumania! Street cats of Greece need our help! Click on the images to go to their websites!